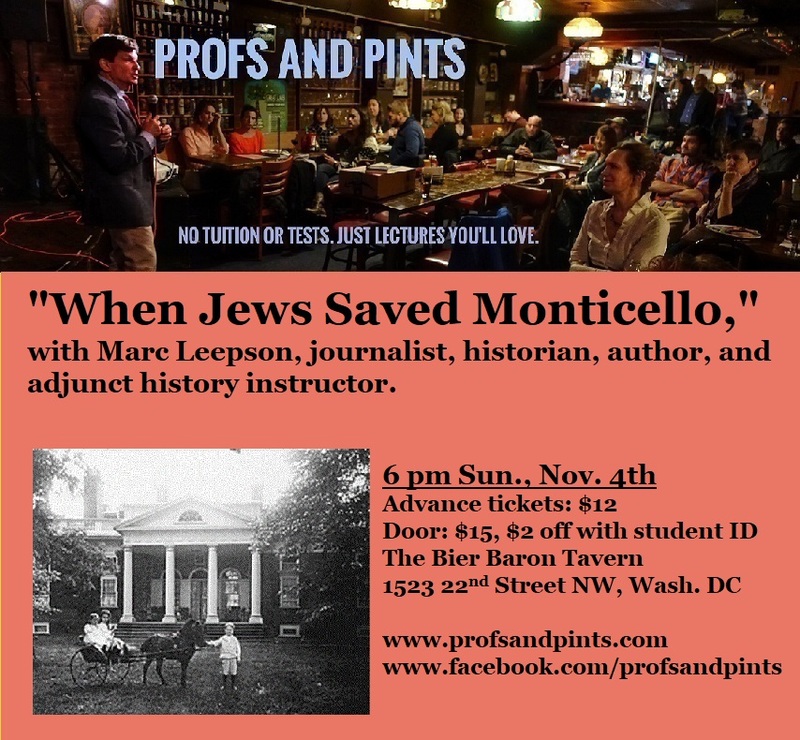 MEET THE FAMILY: The day of the evening of September 20 when I did a talk on Saving Monticello on the mountaintop, I sat down with a Monticello video crew in one of the upstairs rooms to talk about the Levy family. 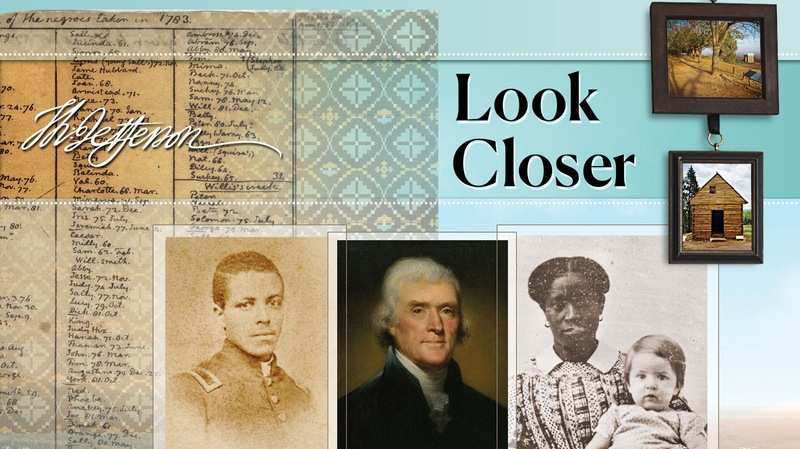 A link to a one-minute version of the video, entitled “Meet the Family That Saved Monticello,” was sent out to Monticello’s friends and supporters in an email late in November. You can watch it yourself on YouTube at http://bit.ly/LevyVideo The Foundation also posted a two-minute version on its Twitter feed. 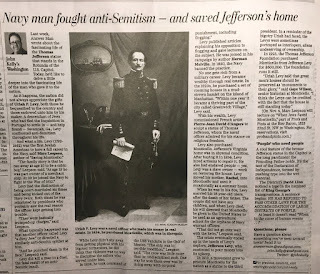 JML in the SAR: I remember thinking when I learned that Jonah Phillips—Uriah Levy’s grandfather and Jefferson M. Levy’s great grandfather—had joined a Philadelphia military unit during the Revolutionary War that all of his descendants would be eligible for membership in the Daughters of the American Revolution and the Sons of the American Revolution. I pointed out that fact during many of my talks on the book and the family, after giving a brief synopsis of Jonas Phillips’ life. 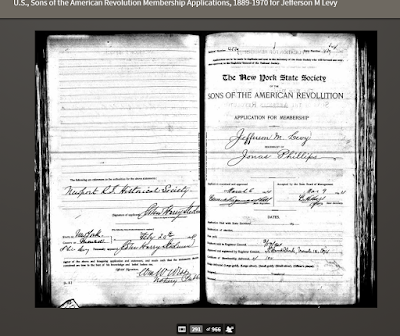 I discovered Jefferson Levy’s SAR membership when a friend and colleague, Maral Kalbian, was digging throuhg 19th century documents on line and found Jefferson Levy’s 1894 application to join the then-new SAR. The image to the left is the application’s first page. THE STATUE AND THE MAN: Two weeks ago the Washington Post’s John Kelly, who writes a popular column on historical matters of local interest, told the tale of the statue of Thomas Jefferson that Uriah Levy commissioned in 1833 and presented to the United States—the one that now stands in the Rotunda in the U.S. Capitol. How the statue got there is a complicated (and fascinating) story, and one I tell in detail in Saving Monticello. I noticed a minor error in a quote Kelly used—that Levy rose to the rank of Captain in the Navy; in fact, he was a Commodore when he died in service in 1862. So I emailed Kelly, telling him I read the column with interest, and pointing out the misstatement. He emailed me right back and asked if I would fill him in on Uriah Levy’s life and Navy career. I accepted in a New York minute and the next day we had a great 45-minute talk. 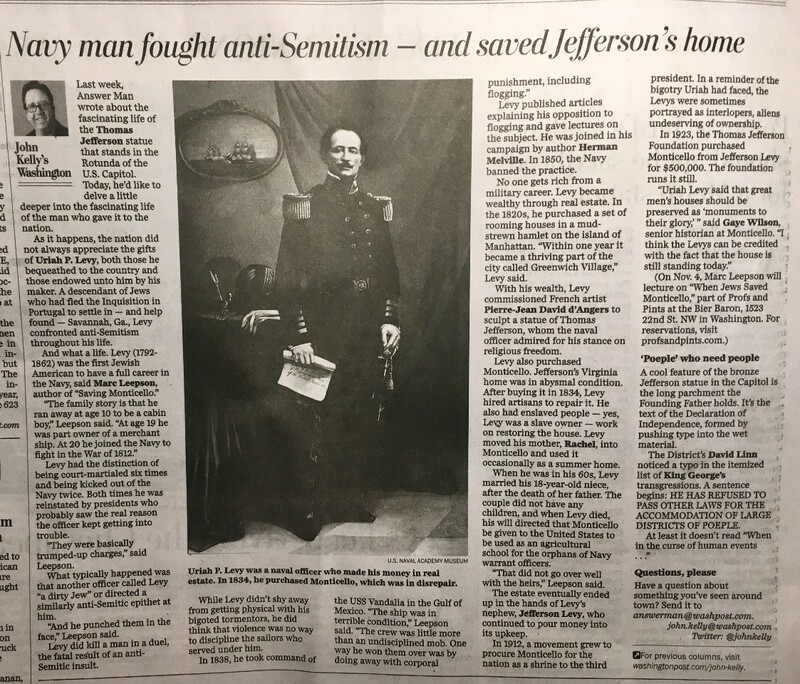 To my delight, the following Sunday, October 28, Kelly devoted his column to Levy, highlighting his Navy career, including the anti-Semitism he faced, his six courts-martial (mostly on trumped-up charges), and how he spearheaded the successful effort to ban flogging in the Navy. Kelly also touched on the statue and how UPL and his nephew Jefferson M. Levy saved Monticello. The column ended with a quote from Gaye Wilson, senior historian at Monticello’s Robert H. Smith International Center for Jefferson Studies—a quote that I completely agree with. · On Tuesday, November 6, I’ll be speaking about Saving Monticello at the monthly meeting of The Madisons of Montpelier Daughters of 1812 chapter in Gordonsville, Virginia. 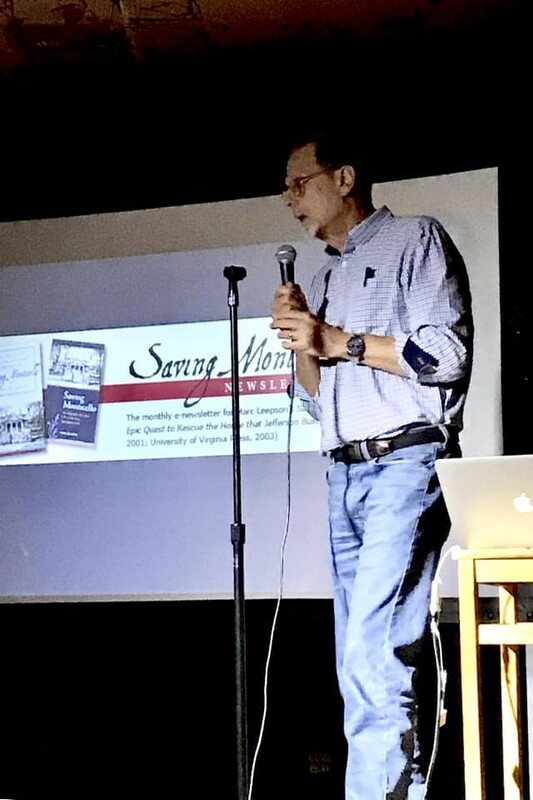 · At the monthly meeting of the Anne Marie Fitzhugh chapter on Saturday, November 10, in Springfield, Virginia, I’ll present a talk on my Francis Scott Key biography, What So Proudly We Hailed. 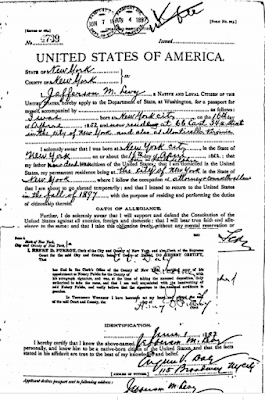 ‘ALSO AT MONTICELLO’: While doing research for my next book—another history of an important American house (details to come later)—I came across a document I’d never seen: Jefferson Monroe Levy 1897 passport application. 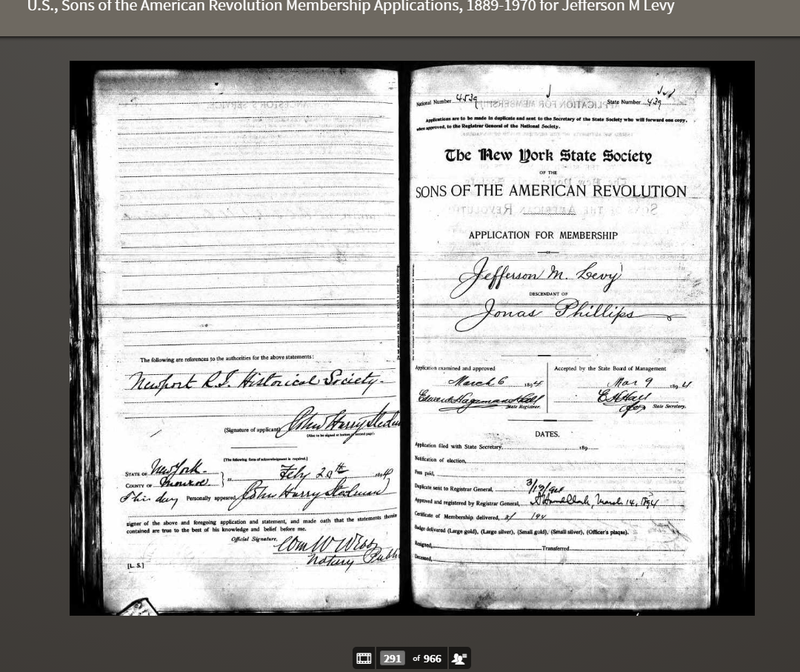 I knew Jefferson Levy had to have had a passport because, as I wrote in Saving Monticello, he made many trips abroad—primarily to England and France—after he’d made a fortune in real estate and stocks in the mid-1890’s. PRESIDENT CLEVELAND (con’t.) The folks at Monticello were pleased to learn that, as I wrote in last month’s newsletter, a second president—Grover Cleveland—had paid a visit during the Levys’ ownership. 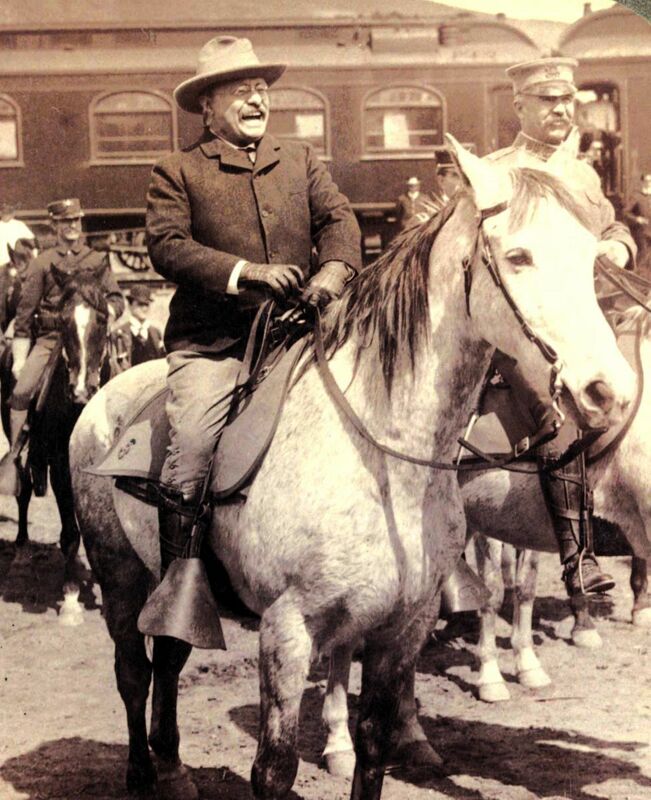 Until I found a recently digitized Washington Post article detailing that July 1888 occasion, the only presidential visit we knew about was a 1903 trip up the mountain (on horseback) by President Theodore Roosevelt. In the W.P. article, the reporter noted that Cleveland, who was not svelte, decided not to climb up a short incline to pay his respects at Jefferson’s grave site. Cleveland, instead, sat in his carriage for a few minutes peering up at the obelisk marking Jefferson’s grave, then ordered his driver to move up to the house. I used the modern-day photo on the right to illustrate the site that Cleveland saw. Bill Bergen, the outstanding Monticello guide, found a Cleveland-era photo of the same spot (below), and kindly sent it to me. This more accurately shows what Cleveland saw that day—that is, that there were no steps. So he would have had to make his way up the small embankment in the rain, another probable reason why he decided not to get out of the carriage. SEPTEMBER 20: I had a memorable day at Monticello on Thursday, September 20. My wife Janna and I drove up to the Mountain around 12:30 that afternoon, and took a 1:15 tour of the house, led by the great guide, Bill Bergen. 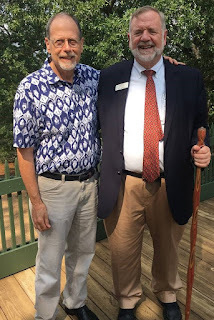 We learned many things, and Bill kindly allowed me to add a few thoughts about Jefferson Levy during his concluding remarks to the tour group outside on the portico. That’s Bill with me after the tour. After the tour we took in the new Sally Hemings exhibit—a short but moving, enlightening and brilliantly executed multi-media experience. After that, we went back down to the Visitors Center for a quick lunch at the café, and then I signed books at the Gift Shop. Folks who were attending the evening’s reception for Monticello donors started coming in and I was happy to sign books and talk to them. 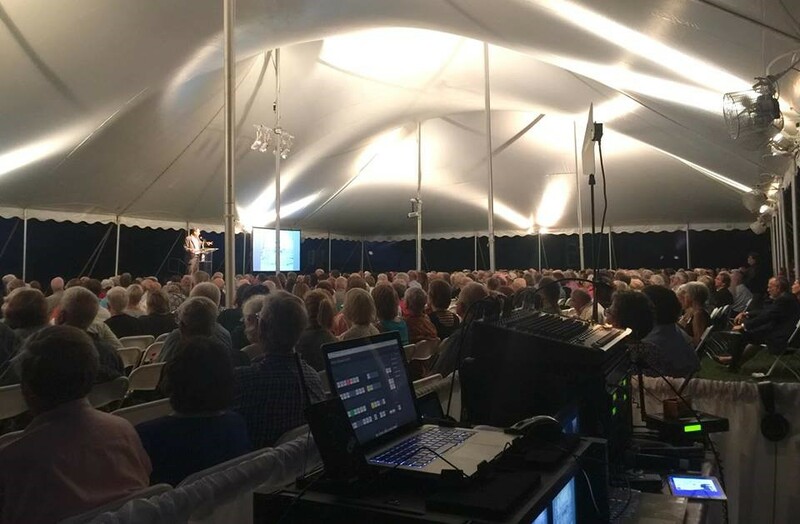 We then drove back up to a parking lot near the house and walked over to the tent on the lawn where I did a sound check and the IT folks got my PowerPoint set up. Then back into the house where I sat down in one of the upstairs rooms for a video interview that the Foundation will be using on social media and for marketing. We were back out on the lawn at 6:00 for the reception before the program. There was plenty of food—of the heavy hors d’oeuvre variety—and beverages. I opted for water as it was a muggy evening. I talked to a bunch of friendly people, including two Jefferson descendants, several guides, and other Monticello staffers. Luckily, the rain that threatened did not materialize. The program began at 7:00 with welcoming remarks from Leslie Bowman, who heads the Thomas Jefferson Foundation. 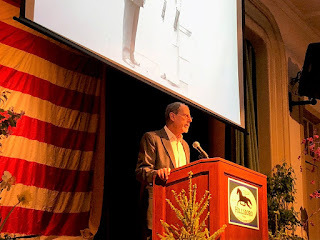 Susan Stein, Monticello’s long-time curator whom I have known and admired and worked with for nearly twenty-five years, spoke a bit about the Levys, and then gave me the best introduction I’ve ever had—and I’ve had more than a few over the years. 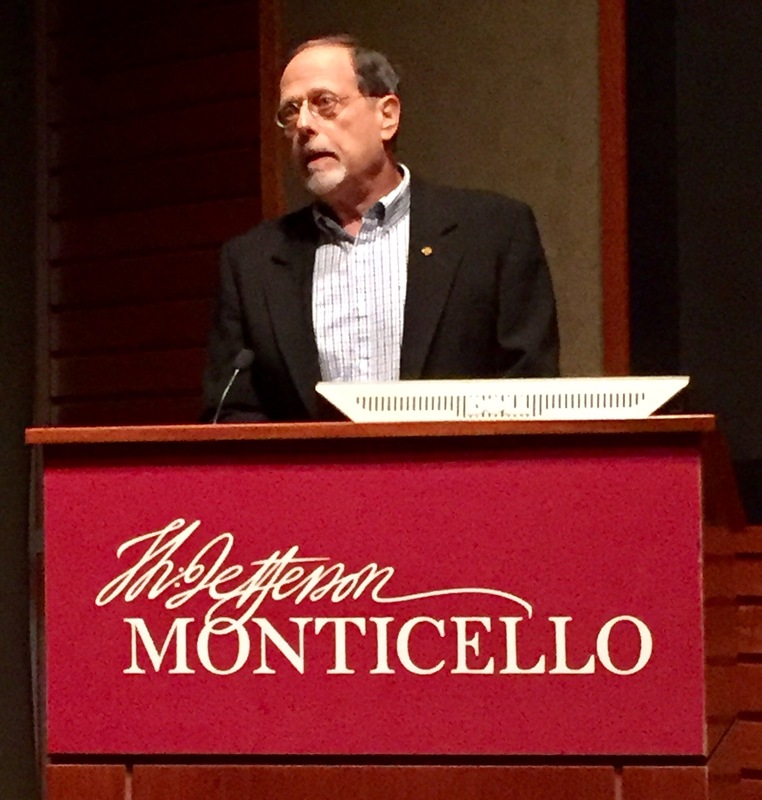 Then it was up to me to tell the story of the Levys and Monticello to around seven hundred people. My allotted half hour sped by. 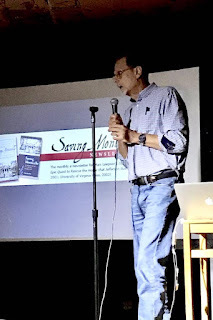 There were good questions from the audience, and more than a few folks came up to me afterward to chat. We left at around 9:00. A long, great day. Special thanks to Leslie Bowman, Susan Stein and Mary Scott-Fleming, who did the logistical arrangements. EVENTS: Just one for me in October. On Tuesday, Oct. 16, I’ll be doing a talk on Saving Monticello in Norfolk for the Colonial Dames Tidewater Chapter. GIFT IDEAS: Want a personally autographed, brand-new paperback copy of Saving Monticello? Please e-mail me at marcleepson@gmail.com I also have a few as-new, unopened hardcover copies, along with a good selection of brand-new copies of my other books: Flag: An American Biography; Desperate Engagement; Lafayette: Idealist General; What So Proudly We Hailed: Francis Scott Key, a Life; and Ballad of the Green Beret: The Life and Wars of Staff Sgt. Barry Sadler. CLEVELAND AT MONTICELLO: Speaking of a discovery, I had a delightful one a few days ago while going through 19th century newspapers on the Proquest Historical Newspapers digital archive, a version of which my local library in Loudoun County, Virginia, provides to all library card holders. I found a long Washington Post article that describes in detail an event that took place at Monticello in 1888 that I had never run across before: the June 27th visit by President Grover Cleveland. 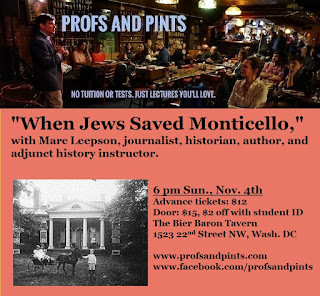 I had thought—and said so countless time in talks I’ve done on Saving Monticello—that only one U.S. President had visited from 1834-1923 when Uriah Levy and Jefferson M. Levy owned the place. That was Theodore Roosevelt, who rode up the mountain on horseback on June 17, 1903. I describe that memorable occasion in the book. As I wrote, TR had been in Charlottesville attending commencement ceremonies at the University of Virginia, arriving by special train from Washington. On his ride up the mountain Roosevelt “wore riding britches, puttees, an easy coat, and well beaten hat, modified [Rough Rider style],” a witness reported. Jefferson Levy and his sister Amelia Mayhoff gave Roosevelt and company a private tour of the mansion. President Cleveland was running for re-election in the summer of 1888. He would lose to Benjamin Harrison, but would regain the White House after winning the 1892 election, becoming the only U.S. president to serve non-consecutive terms. As TR did, Cleveland took a special train to Charlottesville to attend what Post reporter David Lewsley called “the graduating exercises” at the University. After all that palavering, eating, and drinking, Cleveland and company paid a visit to Monticello. The party set out at 5:30 on a wet June afternoon. Cleveland had balked at first, but U.S. Senator elect, 68-year-old John S. Barbour Jr. (below), who had been instrumental in bringing Cleveland to Charlottesville, convinced the president that “it would never do for him to return to Washington without having seen the home and the grave of Jefferson,” Lewsley reported. Sen. John S. Barbour, Jr. Many of the carriages didn’t make it to the top. But Cleveland’s—despite that not inconsiderable weight disadvantage—did. The first stop was Jefferson grave. It wasn’t a big hit. For decades after Jefferson’s death visitors had vandalized his gravestone, taking dozens of chippings out of it. His family, which owned the graveyard at Monticello, began lobbying Congress in the late 1870s to build a new one. After years of wrangling, in April 1882, Congress appropriated $10,000 for a new monument over Jefferson’s grave and for other improvements to the graveyard site. A new, 18-foot granite monument was placed on Jefferson's grave that fall. Repairs were made to six other graves, a new iron fence was installed, and the entire site graded, re-seeded, and re-sodded. 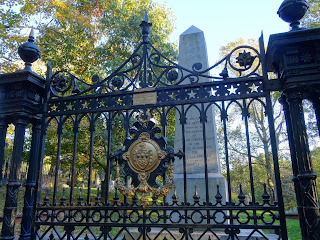 The paint and gold gilding on the fence looked “quite fresh” six years later, Lewsley reported. However, everyone—including the president—decided to stay in their carriages and not make the short climb up to the graveyard. Cleveland sat in his carriage for a minute or two, and “without raising his hat or making any outward sign to show that the poetry in his soul was moving within him,” ordered the driver to move up to the hill to the house. Levy was on hand, along with several family members Lewsley didn’t identify, to greet the president and his party. But he only allowed those with invitations to enter the house. Cleveland and company were ushered into the Parlor where Jefferson Levy and “his family” (most likely his sister Amelia Mayhoff and her husband Charles) greeted them and gave them a tour of the house. Cleveland enjoyed his visit “immensely, taking an eager interest in what was told him by the Levys.” The last stop was a “nice new visitors’ register that had been procured for the occasion,” Lewsley wrote. EVENTS: Just one event on the calendar for September, but it promises to be a memorable one. I’ll be doing a talk on Saving Monticello at Monticello on the West Lawn on September 20. It’s the annual event for Monticello supporters. 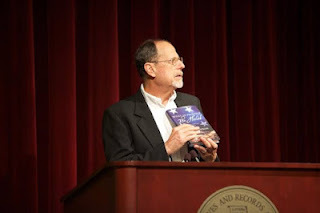 I have more events coming up in October, November, and December. Stay tuned. 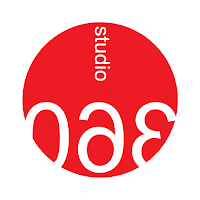 STUDIO 360 REDUX: I distinctly remember the day in the summer of 2010 when I sat down in a small studio at WETA, the NPR station in Arlington, Virginia, put on a pair of large headphones, and began talking into a giant radio microphone about the Levys and Monticello. On the other end of the line at the studios of WNYC in New York where Studio 360 originates was the producer Amanda Aroncyzk, who had contacted me a few weeks earlier. The interview became part of a 50-minute Studio 360 “American Icons” program that ran on October 22, 2010. It was very well well done, and I was gratified that the last ten minutes or so covered the Levy family story I told in Saving Monticello. That section also included the words of Susan Stein, Monticello’s long-time curator, and Harley Lewis, the Levy family descendant who helped me so much when I was doing the research for the book—and a bit of clever audio reconstruction. In the intervening eight years, Studio 360 has rebroadcast the show three or four times, most recently last month. 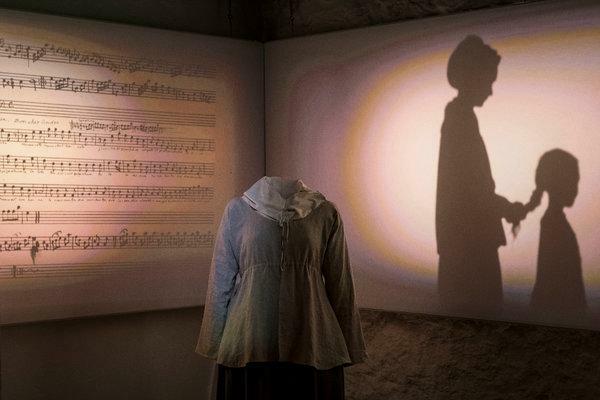 That most-recent version included up-to-date info on Monticello’s new Sally Hemings exhibit and the Thomas Jefferson Foundation’s latest efforts to tell the story of all the enslaved people at Monticello. 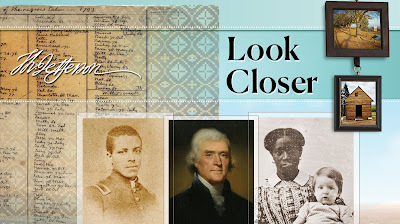 SISTER AMELIA: Twenty years ago, when I was doing the research for Saving Monticello, I spent many hours going through archival material at the Center for Jewish History at the American Jewish Historical Society in New York City. It was there that I discovered a treasure trove of primary-source material on Jefferson M. Levy: several giant scrapbooks containing letters, speeches, and scores of yellowing, crumbling newspaper clippings about that prominent New Yorker. 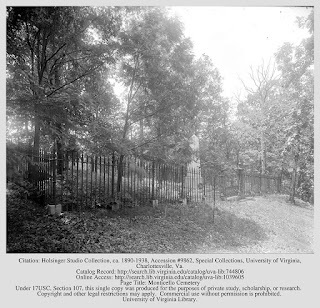 The clips included extensive coverage of his fight to keep Monticello during the 1912-17 effort by members of Congress to take the place from him and turn it into a government-run shrine to Thomas Jefferson. Since then, much of that material has been digitized and some is available on the Center’s website. As I was browsing through the material the other day, I came across a newspaper clipping about Jefferson Levy’s younger sister Amelia. Amelia Levy, who was born in 1858, married Carl Mayhoff, a New York City cotton broker, in 1890. The Mayhoffs lived most of the year in New York City at 66 East 34th Street, the same block where Jefferson Levy lived. Their only child, Monroe, was born in 1897. Four years earlier, in the summer of 1893, Amelia had begun to play a not-insignifcant role in her family’s stewardship of Monticello. As I noted in the book, after their mother’s death in January of 1893, Jefferson Levy (a life-long bachelor) asked Amelia—who used the name “von Mayhoff”—to be his hostess at Monticello, a position she relished. For the next thirty years the siblings regularly hosted long visits from friends and relatives who often arrived at Monticello with children and servants. Amelia also occasionally accompanied Jefferson Levy on his travels to Washington and to Europe. During the seasons when she was in charge of Monticello, Amelia Mayhoff also presided over countless dinner parties, playing hostess to visiting dignitaries including President Theodore Roosevelt, ambassadors, members of Congress, and university professors, in addition to family and friends from Charlottesville, New York, and elsewhere. 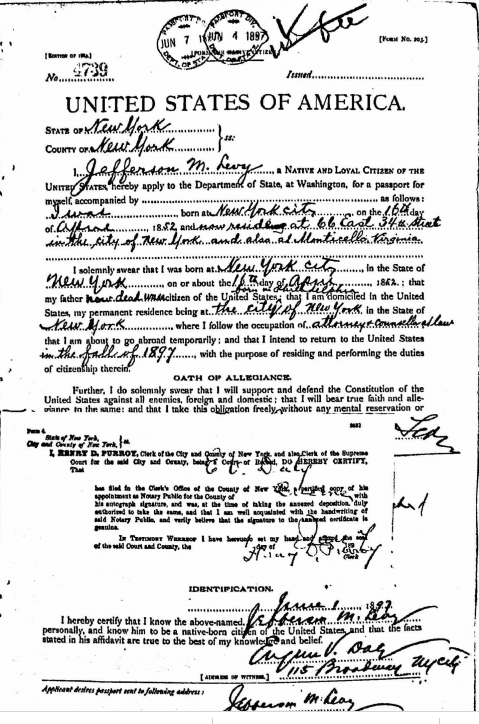 Jefferson Levy left his entire estate to Amelia in a will he had executed on September 28, 1923, less than six months before he died on March 6, 1924. He wrote the will after he had agreed to sell Monticello to the newly formed Thomas Jefferson Memorial Foundation. The deal was finalized on December 1, 1923, when Jefferson Levy signed the title of Monticello over to the Foundation in New York City. Within days after her brother’s death in March Amelia announced that she would not stand in the way of the final transfer of Monticello to the Foundation. Amelia Mayhoff lobbied in 1928 to have portraits she had inherited of her brother Jefferson Levy and her uncle Uriah Levy that had long been hung in Monticello kept on display in the house. But Fiske Kimball, who was hired to chair the Foundation’s Monticello Restoration Committee, turned down the officer.